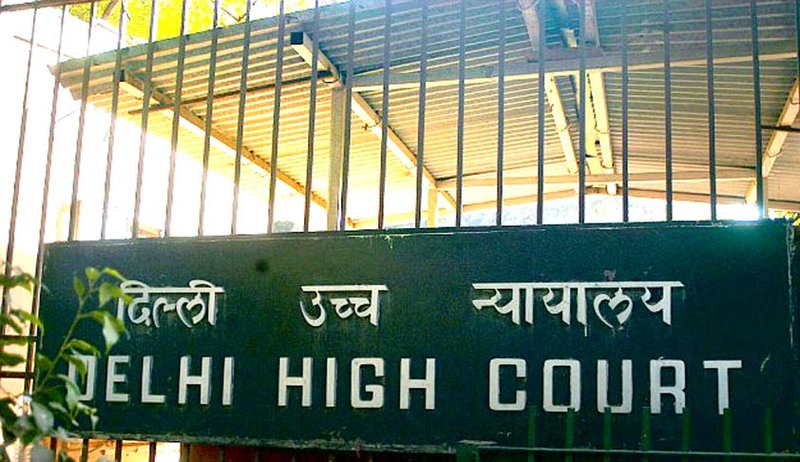 The President of Rohini Court Bar Association has requested Chief Justice of Delhi High Court, through a letter, not to assign cases in which union government is one of the parties, to two sitting judges of the High Court, whose kith and kin have cleared the Judicial Services Examination. He states in his letter, “to maintain the faith and confidence in the judiciary, it is absolutely necessary that the two sitting HC judges, whose kin have been reported to have cleared the said examination, should not be assigned cases in which union government is one of the parties as these judges could be influenced by the union government, which is stated to have ordered an enquiry into the matter. Or if possible judges be posted out of Delhi so that they may not influence the independent enquiry into the scam “.